In my last blog post I talked about my personal experience with burnout, and how to identify it – in ourselves, and in team members. However, acknowledging and accepting burnout is only half the battle in conquering it. Burnout is insidious, and if left unchecked, it can surreptitiously erode our health, well-being and general ability to function at full capacity. 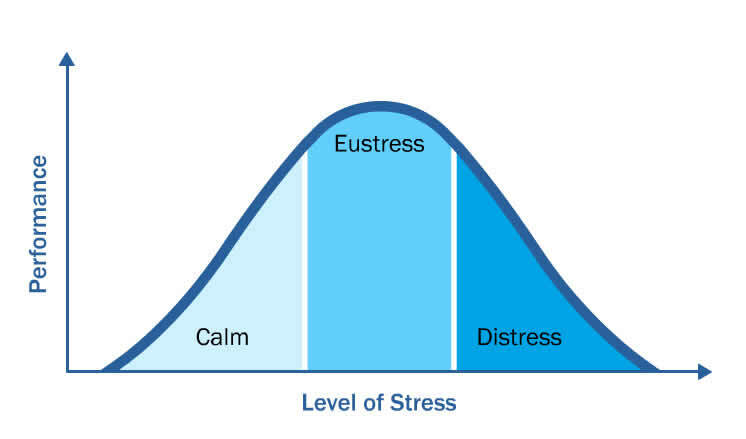 Eustress is the level of stress which results in peak performance – when this turns to ‘distress’, burnout can occur. In extreme cases, burnout can manifest itself in apathy for the activities we used to love and enjoy. It is worth noting organisations can contribute to burnout. Unrealistic goals, a lack of clarity around job responsibilities, confusion around expectations, or excessive bureaucracy and red tape are all factors which can all contribute to burnout and overload. 1. Identify the root causes. Time spent on reflecting on what is causing your exhaustion is an obvious, but valuable first step. It is better to do this on your own or with a trusted and objective ‘other’. When was the last time I felt alive and engaged? What was happening at that time? What am I doing now that feels like a strong “should” rather than “I want” or “I choose”? 2. Ask for help. You don’t have to climb out of this quicksand on your own. I could not have addressed my burnout without the help of my executive coach. Identify who can help you address this kink in your professional career and ask for their support. Note: someone who can be objective and who will not be affected by any major changes is perhaps a wise choice. 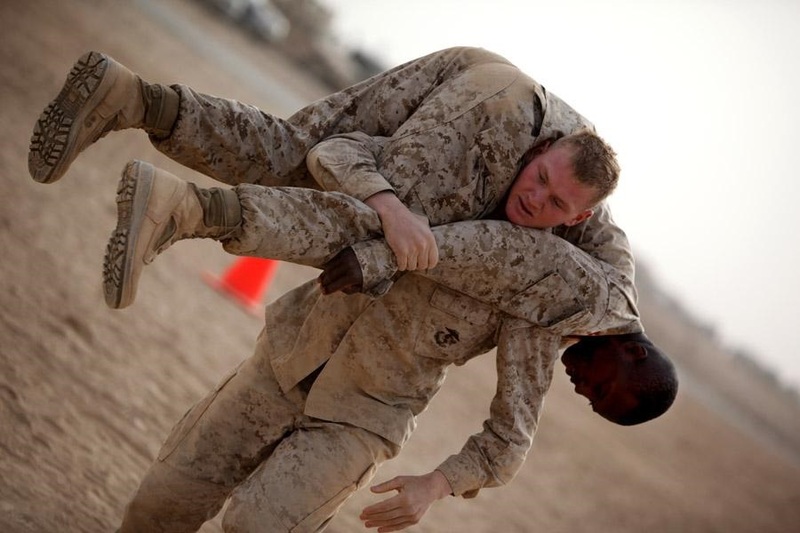 Sometimes it’s OK to be carried by your comrades. 3. Do less and slow down. Although it may be obvious, this may be difficult to do in practice. Start with identifying your values and priorities in your life. Some of the wisest and most successful people I know are rigorous in regularly identifying their value set – and living their life accordingly. If family is at the top of your list of priorities (well above financial or material matters), then it makes no sense to work all hours of the day in a job that pays well but means you never get to see your kids. 4. Exercise. I know, I know – we all know it and its been said time and time again (I even wrote a blog post about the importance of exercise), but that’s because collective wisdom shows exercising most days for a minimum of 30 minutes reduces stress, improves your mood and alleviates anxiety (not to mention a myriad of other benefits). If Barrack Obama can make the time for daily exercise, so can you. 5. Tune into your intuition to help you make decisions about what needs to change. Whether you call it intuition, gut feel, or your inner voice, it can be a reliable and often underused source for decision making. 6 . “This too shall pass.” Knowing I would not always be in this place gave me hope when I was experiencing burnout and provided me with the impetus to make the necessary changes. Have you experienced burnout? If so, what helped you in overcoming it?